Click here for the 2018 Tournament Golfer Registration Form. 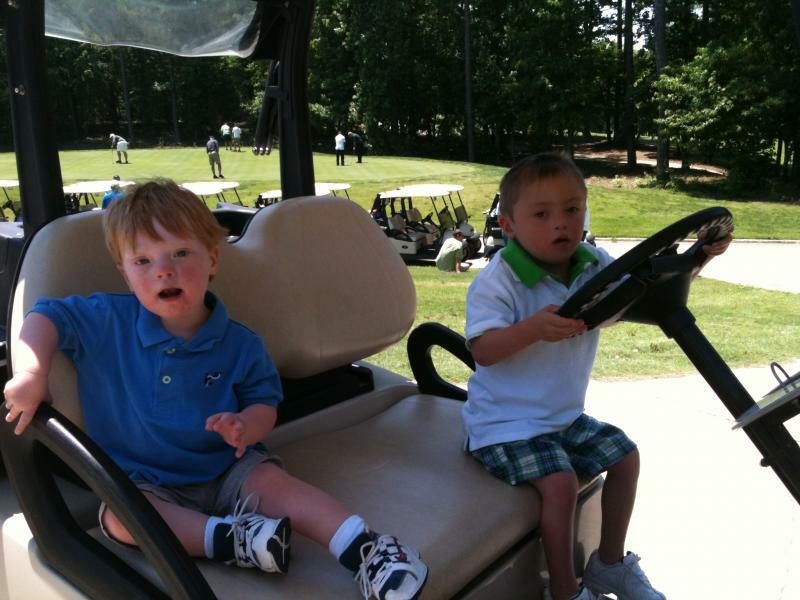 Click here if you would be interested in sponsoring a hole at this year's golf tournament! Our 7th Annual Footprints on the Greens Golf Tournament was a HUGE SUCCESS! We had over 40 golfers participate, 19 hole sponsors, and over 25 businesses donated raffle prizes. Everyone came out to support a great cause and had a great time! Check back with us soon for our 2019 tournament date!